Norwood in action for the Iron. 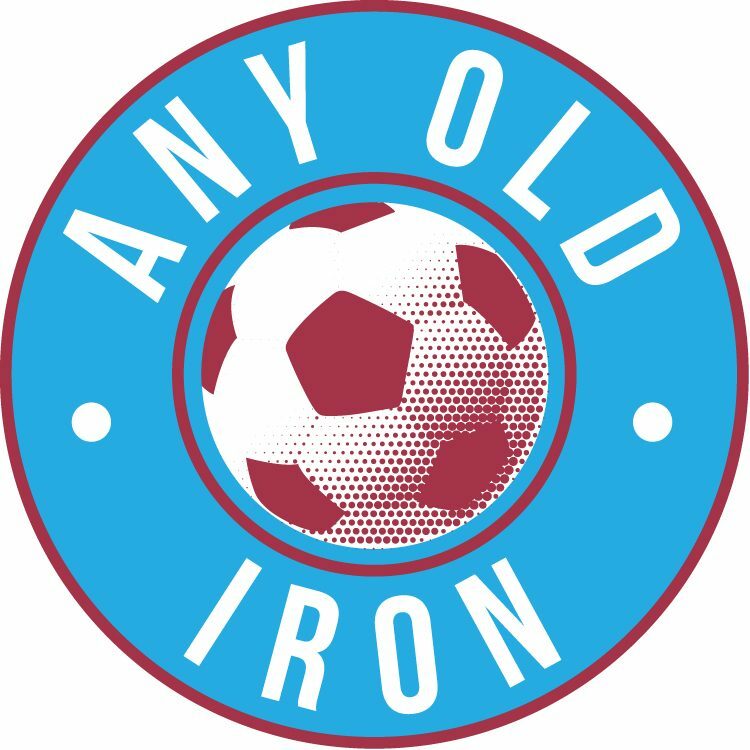 It might not be another bloody injury – but it’ll still be incredibly frustrating reading for Iron fans. But owing to it being an international weekend, Oliver will still be missing for the Iron as he is part of the Northern Ireland squad set to take on Estonia and Italy. And gone are those heady Championship days when Scunny would get all international break weekends off! Despite the encouraging nature of Norwood’s international recognition – it’s still incredibly frustrating for Iron to see the Manchester United midfielder missing. This is because the Burnley born loanee has been called up for the full squad of Northern Ireland’s international team. He will thus be in their squad for their weekend Euro 2012 Qualifier instead of taking on Russell Slade’s Orient at Glanford Park. But he will be back for Scunthorpe’s trip to West London the following weekend when the Iron travel down to Griffin Park for their League One clash with Uwe Rosler’s Brentford. Yet meanwhile, let’s just hope that Alan Knill’s men can make it 3 league wins on the spin despite his absence on Saturday. Whilst of course wishing Norwood the best of luck with Nigel Worthington’s national side.